Whenever I'm about to go on a trip, I always make sure that I have a list of the things I need to pack and bring with me wherever I may go. And since I don't get to travel that much, there are some travel necessities that I don't have yet so most of the time and as long as the budget fits, I shop. Traveling itself is already expensive and buying the commodities you need to bring is additional expense but it doesn't have to be expensive as well. I know this because I usually shop at The Metro Stores. You can buy equally high-quality travel must-haves without breaking the bank! Ever since I started working and made my own money, I usually do the shopping and groceries on my own. And Metro has always been my number one go-to store because of the following reasons: one, it's near the office I'm currently working at (one jeepney ride away! ); two, it's also very near and accessible from our house (thank goodness they opened a Lapu-Lapu City branch! ); three, I am a Metro Rewards member for two years and counting; and four, simply because I love shopping at Metro! And when the idea of travelling came to me (when I planned creating Wandering Ella), Metro was my first option too when I looked for basic essentials I need for my future jaunts. Now, I don't have to go to boutique stores to look for the stuff I need because Metro already has a wide array of items I can choose from for my travel must-haves that are equally excellent in terms of quality and much more affordable too. One of the things you can buy at Metro are accessories that you'll need whenever you go on a trip. A few of these are luggage covers, neck pillows, luggage padlocks, and a lot more. When travelling, it's best to keep your things organized by placing them in separate packing cubes and pouches. And those things that you mostly need should be placed in a carry-all pouch for easier access. If you’re bringing a laptop with you, a good laptop bag is a must have as well. And the good news? There's a huge variety of these at The Metro Stores too! Whether you're going on a beach trip, camping, or trekking, a waterproof bag is a definite must-have to protect your belongings. Keep your important items safe and dry because you will never know when the rain or any unforeseen circumstances will come your way. For camping enthusiasts, it's ideal to have a good and durable tent because this will be your temporary abode and a good night sleep is essential wherever you go. 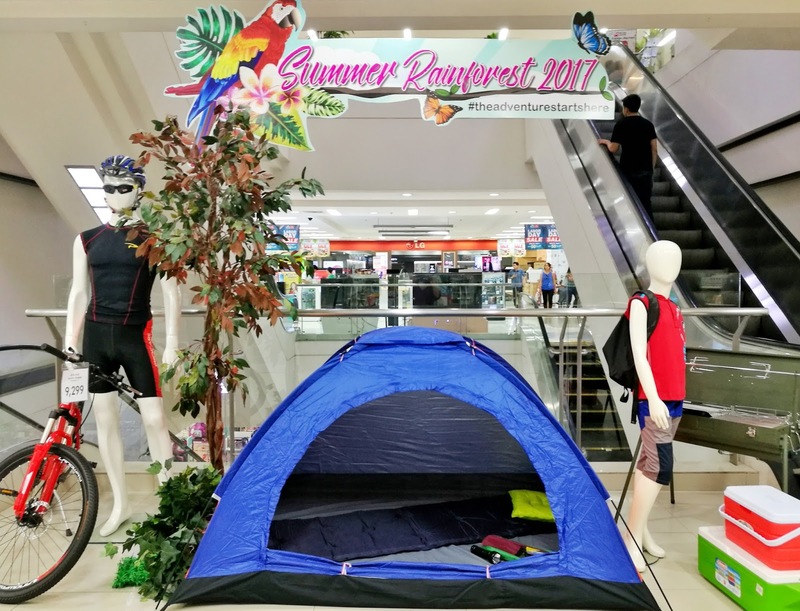 At The Metro Stores, they have tents of different sizes, waterproof and non-waterproof kinds depending on your preference. Plus, they're much more affordable as well. Keeping yourself well hydrated at all times is one thing you should never neglect. You’ll never know when you might need water, and in case there are no stores nearby to where you’re headed, bringing a water bottle will save you from trouble. Of course, the most important is bringing a reliable bag where you can place everything I have mentioned. 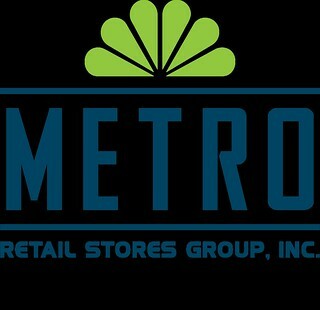 The Metro Stores offers you a lot of options depending on what you need. They have different kinds of day packs, mountaineering backpacks, rolling backpacks, duffel bags, and so much more. With the summer season still in action here in the Philippines, I'm pretty sure you have lots of plans for an amazing vacation with your family, loved ones, and friends. So if you're looking for a new backpack or a luggage with a cute cover to flaunt, The Metro Stores got you covered with their extensive range of travel must haves to equip you on your next adventure! That's so great that they have all this gear for travelers now! Also, for backpacks, check out Fjallraven :) They're a good brand from what I've heard. Noted, Eena! Will check it out! I loved that teal pouch Jan! Great pick. I also love to bring those "atomizer" bottles (the miniature sized ones) because when travelling I'm afraid some places may not carry the essentials/products I like to use. Will check out the "atomizer" bottles then! Mas nindot sad gyud ang gagmay para dili mu take up og space!